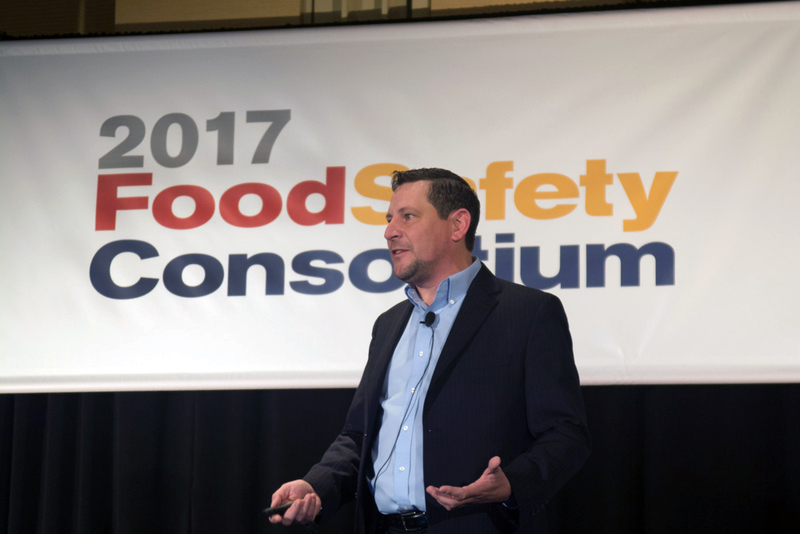 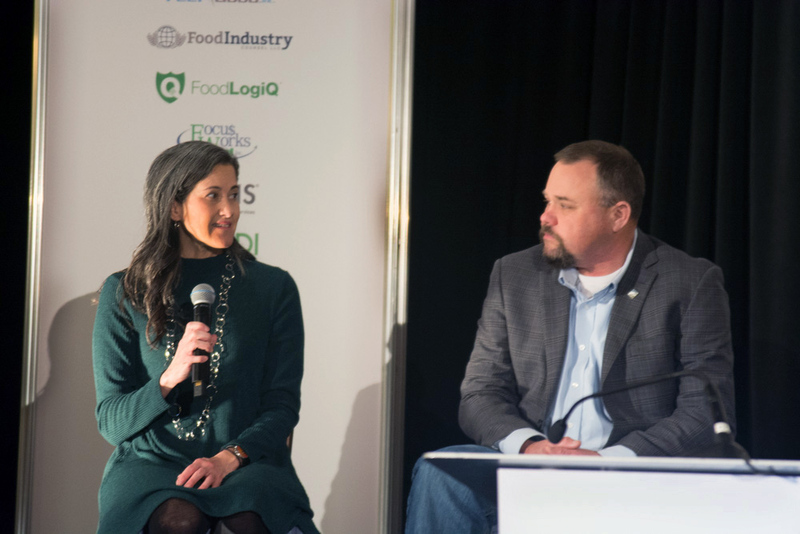 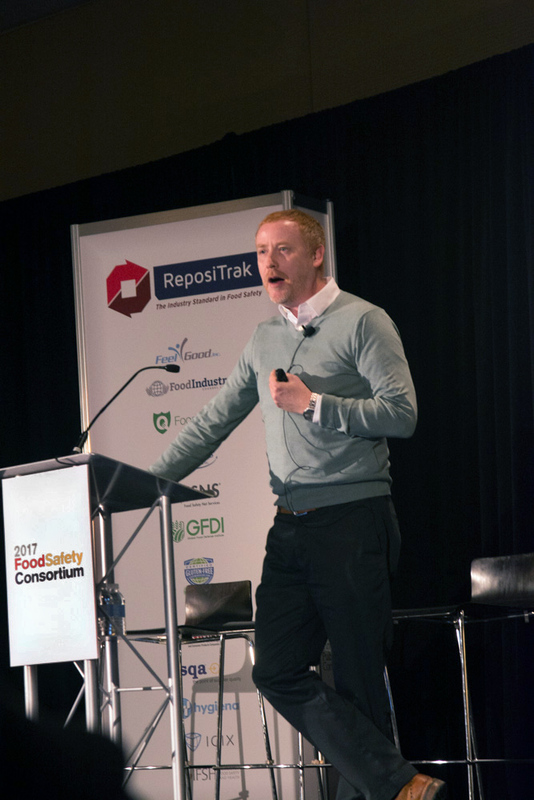 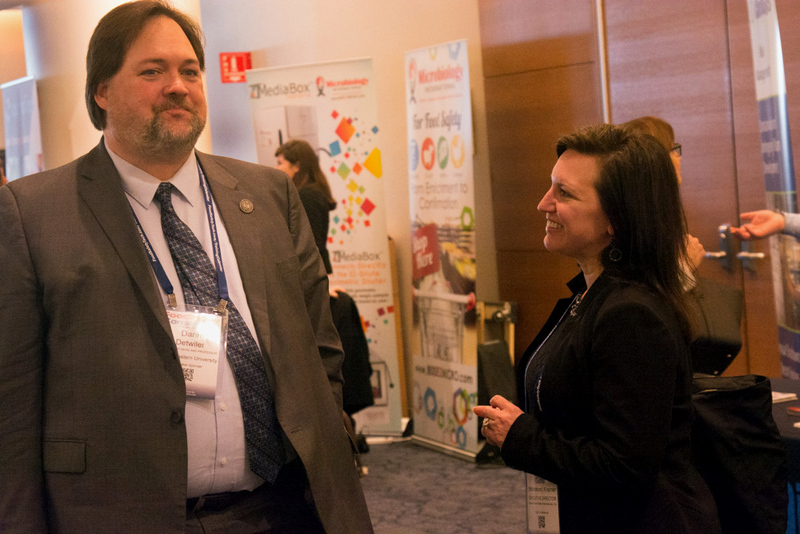 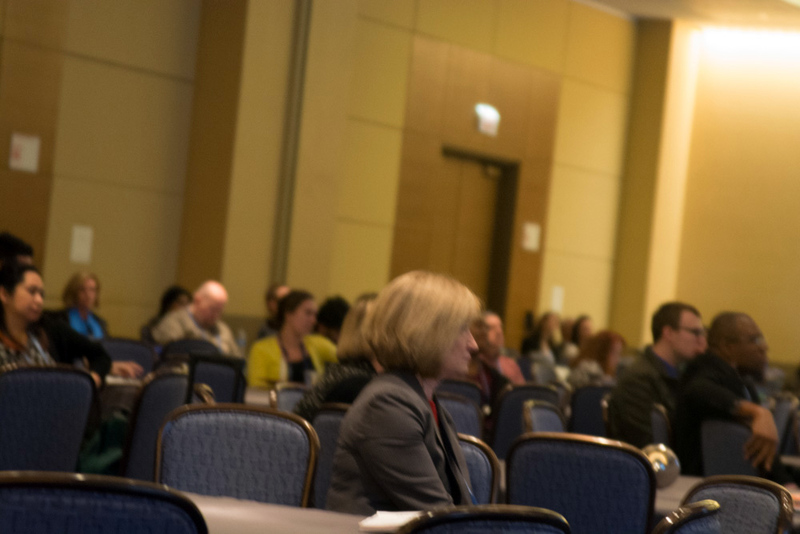 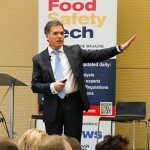 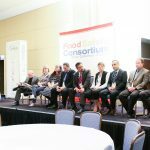 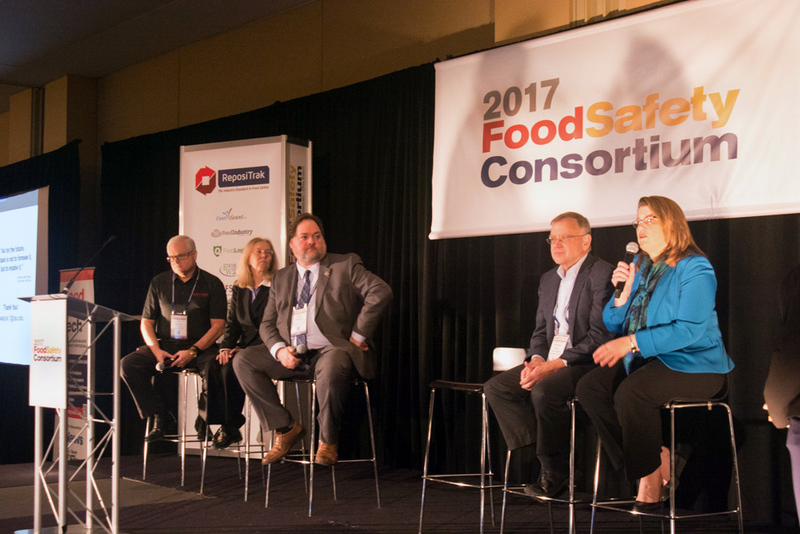 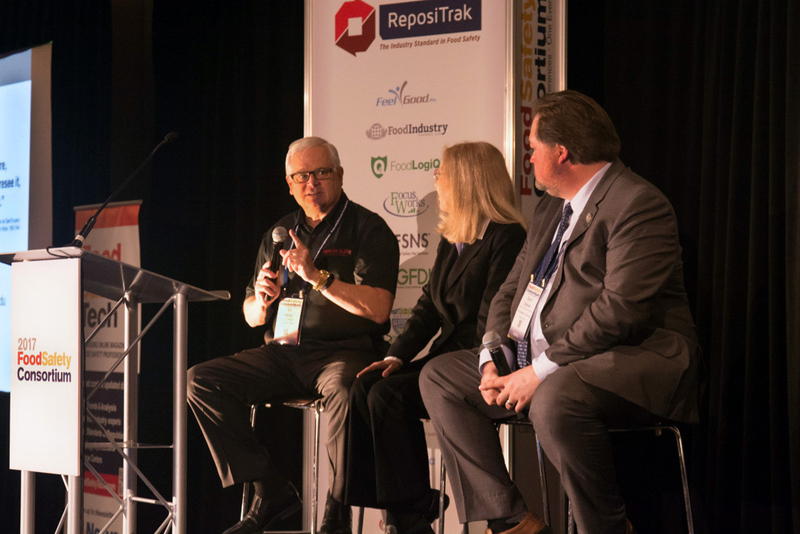 The session Food Safety: Past, Present & Future reflected on the progress industry has made over the last 25 years. 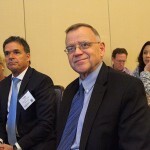 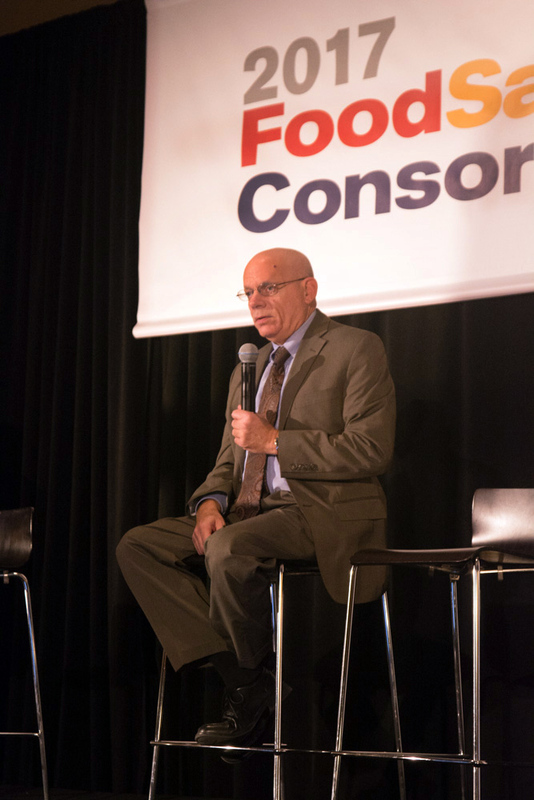 FDA’s Stephen Ostroff, M.D. 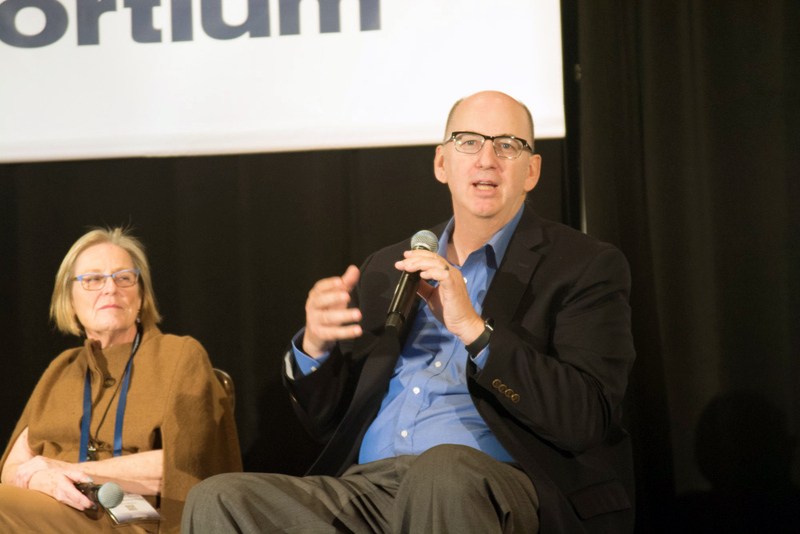 answers audience questions during a town hall meeting. 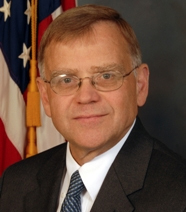 USDA’s William Shaw, Ph.D., provides an agency update.